Here we have a 2016 mint condition ceramic bezel Rolex Submariner Date watch reference 116610LN with random serial number in as new condition with not a single mark anywhere. 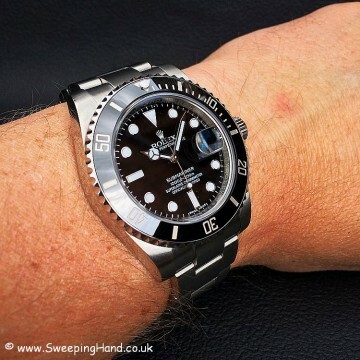 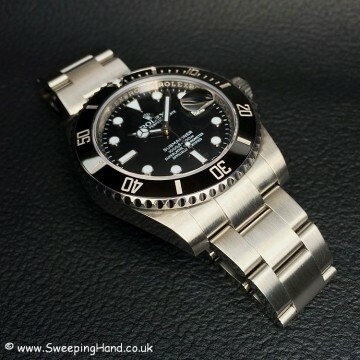 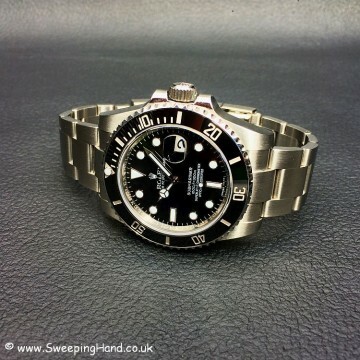 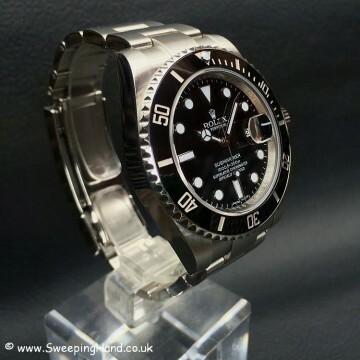 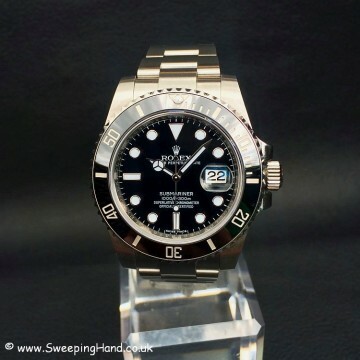 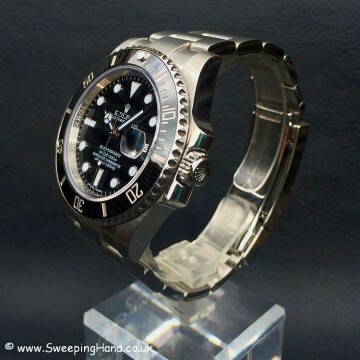 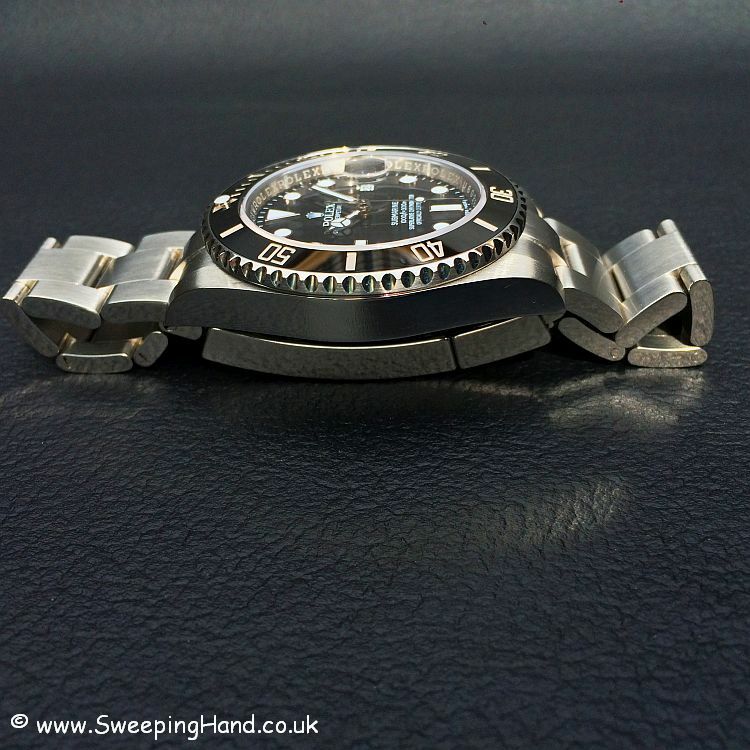 Rare chance to get the latest model ceramic bezel 2016 steel Rolex Submariner Date at below list price. 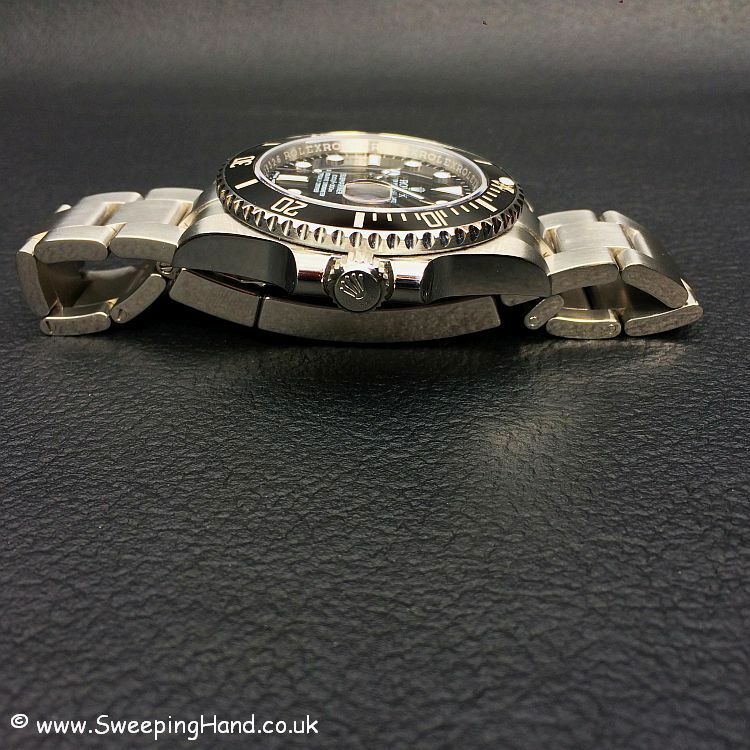 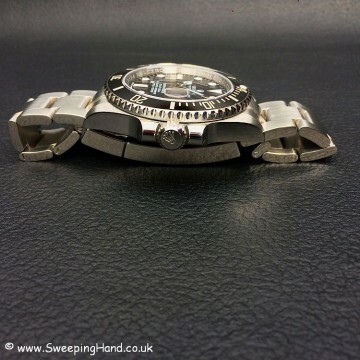 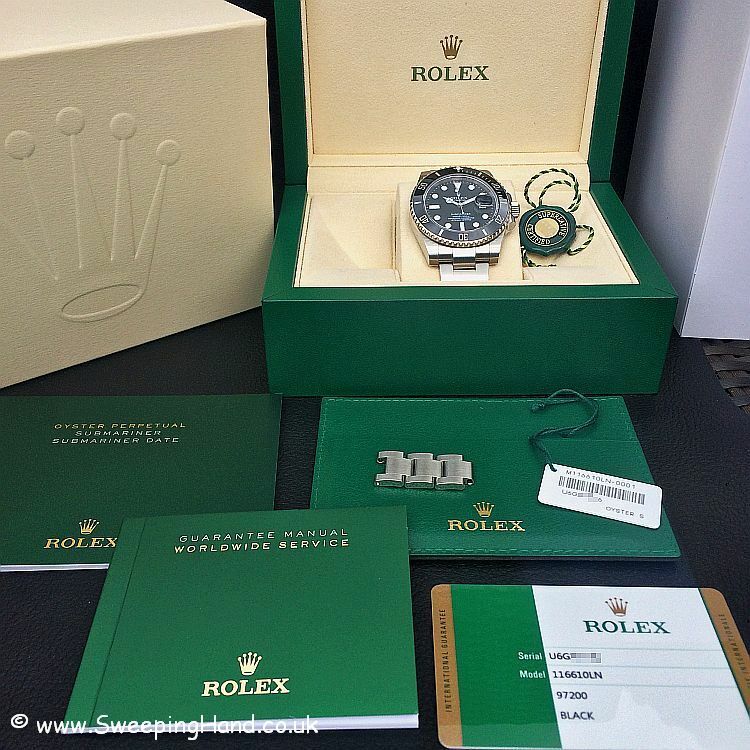 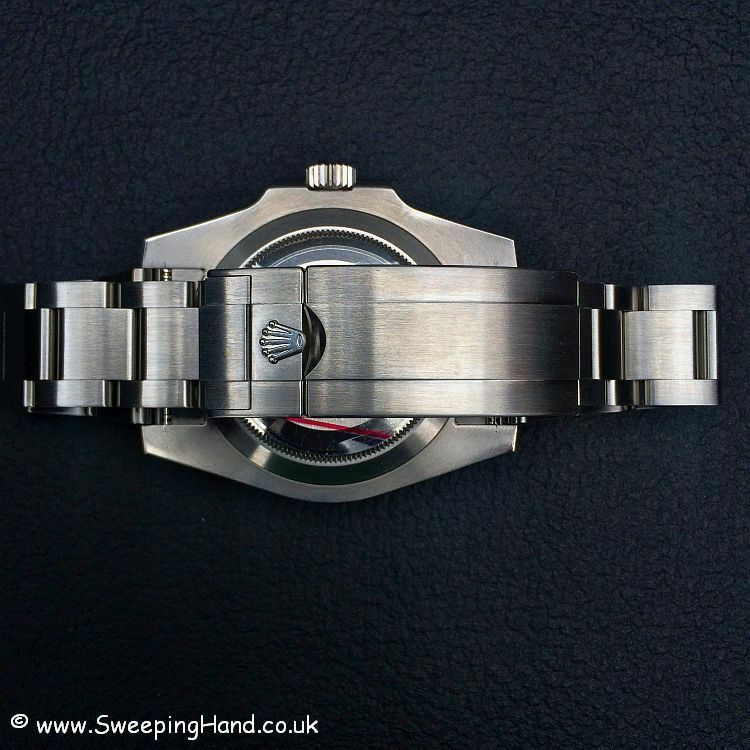 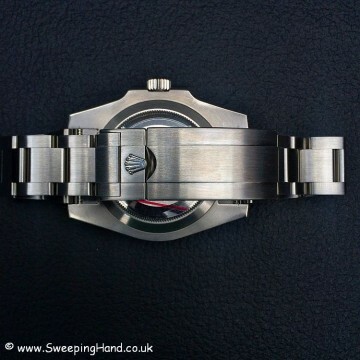 Comes fully guaranteed with Rolex 5 year International Warranty.